New research by the British Chambers of Commerce, in partnership with the Port of Dover, finds that over a third of traders rely on the just-in-time delivery of material and components, but that many are not preparing for changes to customs procedures after Brexit. Dover has again seen a rise of the freight traffic, with more than 2.6 million units transiting the British port. It is an all time high. Car traffic has gone up slightly, compared to the year before. 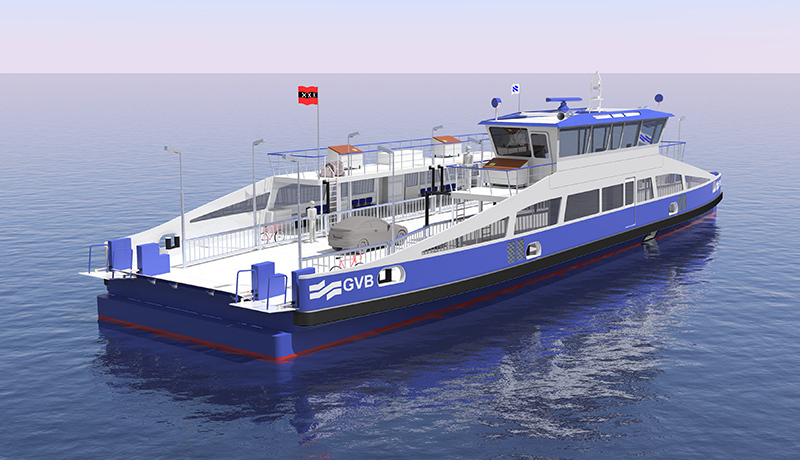 The number of passengers went down to 11.7 million, the lowest figure since 1985. Queues of lorries will stretch back some 17 miles (27km) across Kent’s roads if Britain leaves the European Union without a deal, the Port of Dover has claimed. 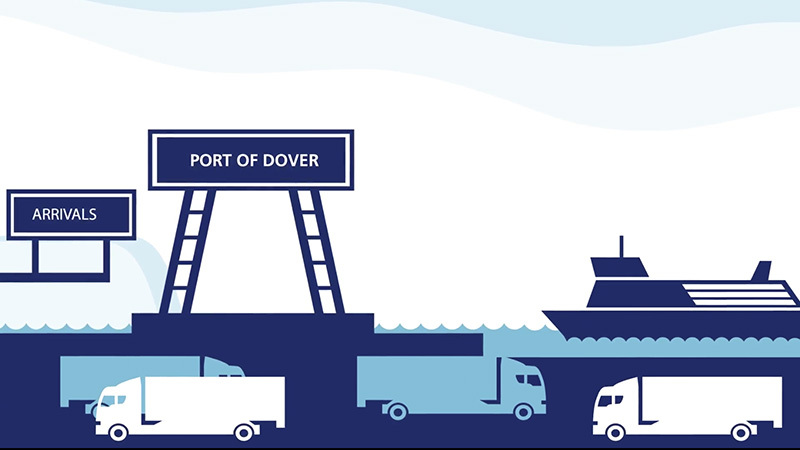 Port of Dover produced a video, explaining how efficient trucks are being processed now, and how it would turn into a disaster if even only two minutes extra would be needed post-Brexit. The video was shown at the Conservative party conference and can be seen on YouTube.